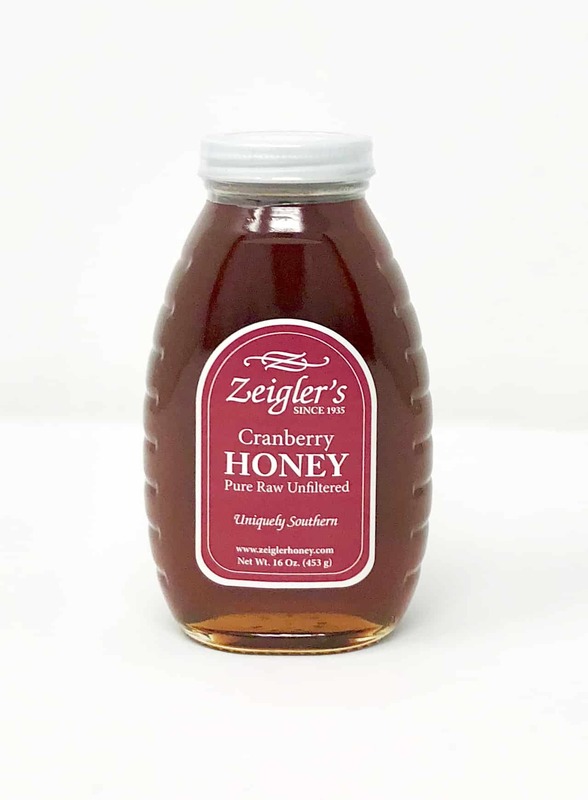 Zeigler’s Gallberry Honey is what we are famous for. It’s a staple on dinner tables across the south where it is used on biscuits, to top waffles and fried chicken, and practically everything one can imagine. 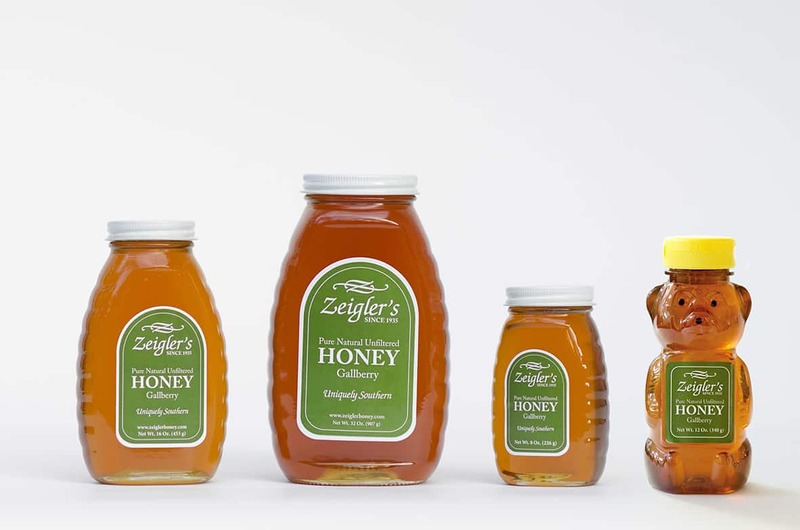 Gallberry Honey is Uniquely Southern! 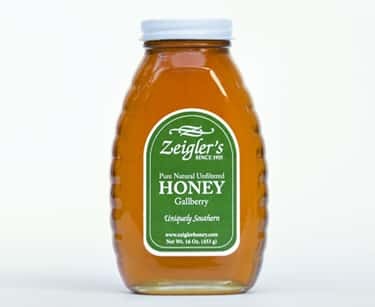 Zeigler’s Gallberry Honey is what we are famous for. 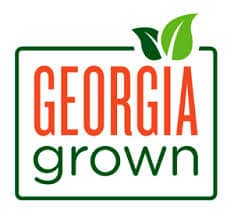 Although Gallberry (Illex Glabra) grows in many Southern states, we know of no other place in the world that it grows in the sheer density and abundance that it does in southeastern Georgia. This is a byproduct of the timber industry and the hundreds of thousands of acres of managed Slash Pine forests in which Gallberry is practically the only flowering plant to grow. 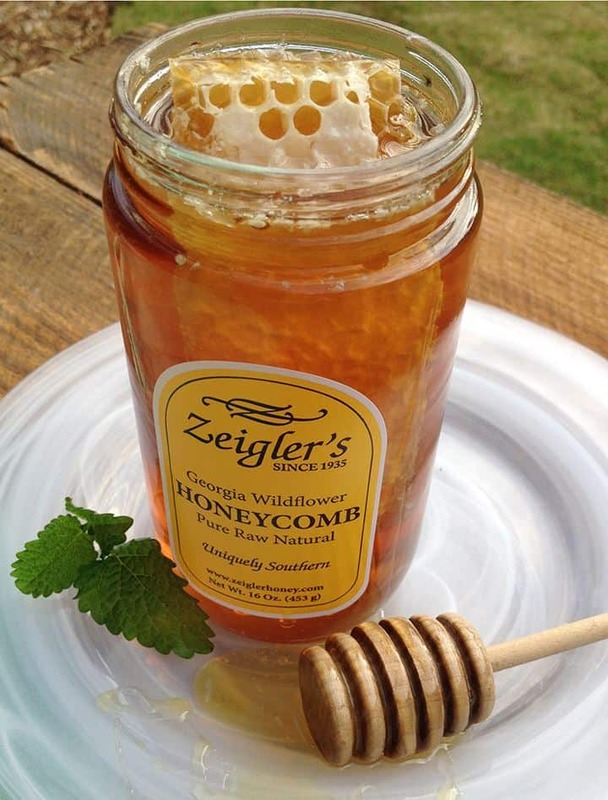 This allows our bees to create a single varietal Gallberry Honey that cannot be reproduced anywhere in the world. It’s a staple on dinner tables across the south where it is used on biscuits, to top waffles and fried chicken, and practically everything one can imagine. 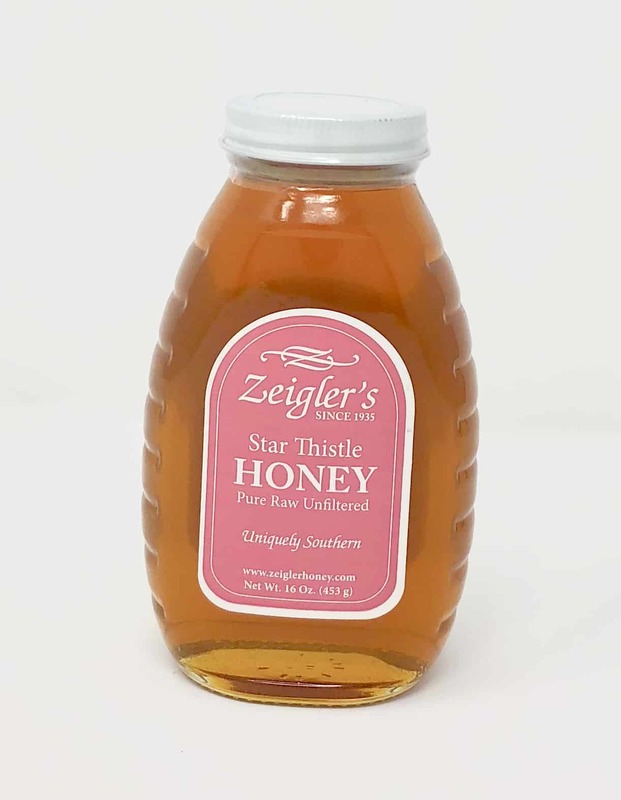 Gallberry Honey is Uniquely Southern!